It is important to understand that these boards are machined from old Victorian joists. The joists are typically sourced from Victorian mills in the north of England. 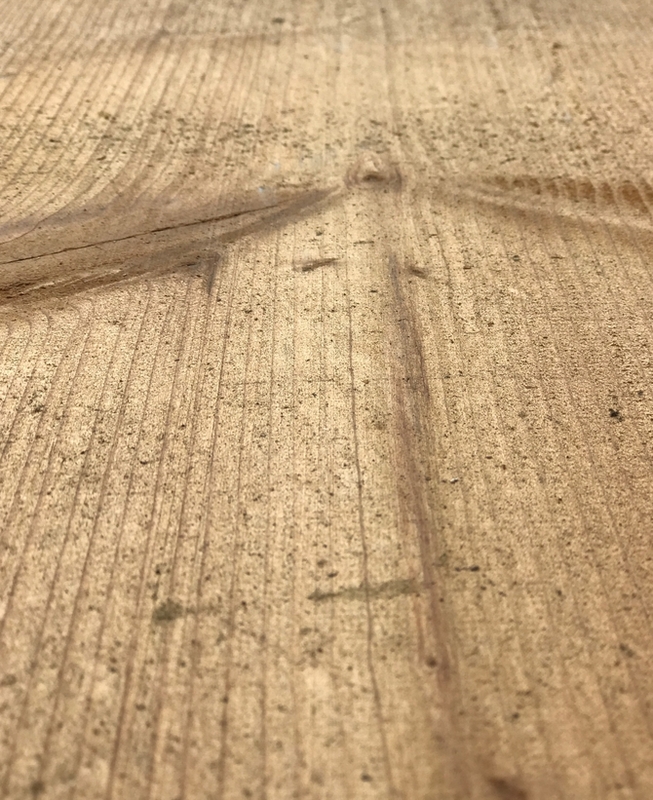 In most cases the joists have had floorboards nailed to them and you will find grooves in the boards where the nails have been removed. We think this adds character to what is a reclaimed product and once waxed, stained or varnished to your taste the boards will have the look and character of an original Victorian pine floorboard. Occasionally you will find notches in the boards where electrical wires or plumbing pipes have been fed through the original joist. We try and keep these to a minimum, but if they do occur they can easily be cut out with the minimum of waste. Price shown per linear metre.